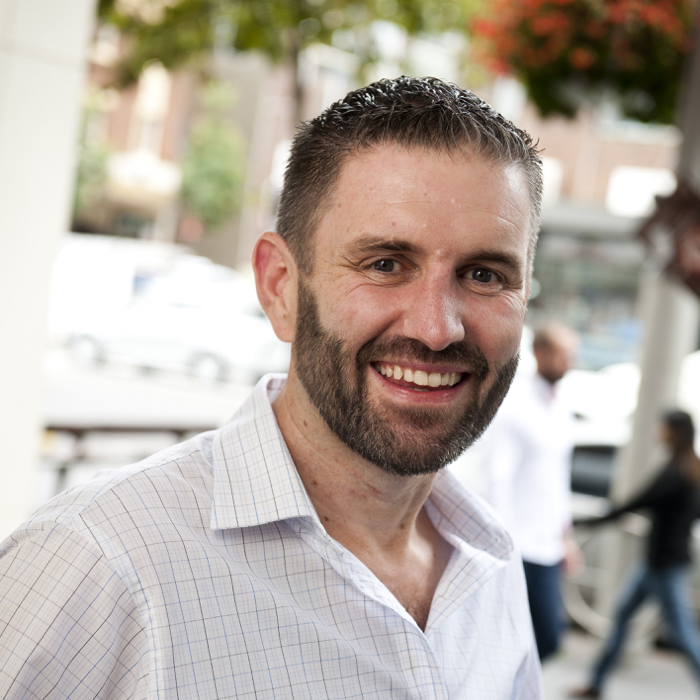 With almost 10 years preparing Australian tax returns & providing Australian tax advice for Australian expats there are many things I am grateful for. Every year we grow as a business and I thought I’d spend just a few moments giving thanks to the people that impact our business every year. Without a doubt, we are extremely thankful for you, our clients. Without you, we’d have nothing. Thank you for your business, your unwavering support and confidence in our team, and for your commitment to our partnership. Our Exceptional Staff: We’ve been blessed with an exceptionally talented, and awesomely passionate team over the years. Our business can proudly say that the vast majority of our of our business are repeat clients and those that have been referred to us. It’s our teams’ hard work and dedication that keep our clients happy and returning year after year. 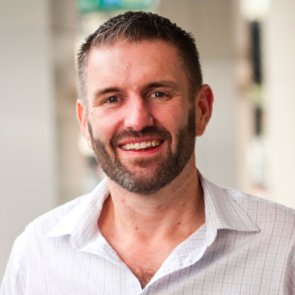 Much like our client loyalty, our team loyalty has been both humbling and inspiring. 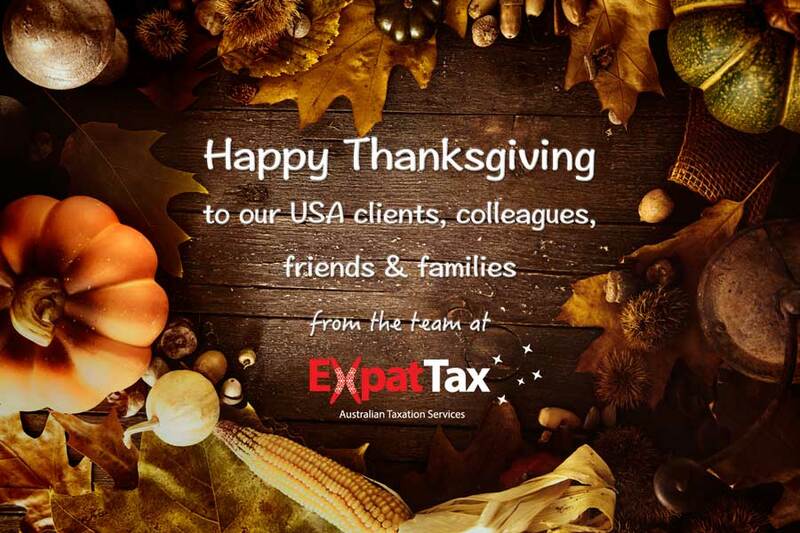 From all the team at Expat Tax Services Australia, we wish you and your families, happy memories, happy times and happy moments on this Thanksgiving Day and every day beyond.